Berlin: Tom Enders just couldn’t resist the swipe at the competition. It was June 2011, and the chief executive officer of Airbus SE was on a stage at the Paris air show after the planemaker won in a matter of days an unprecedented 600 orders for its upgraded A320neo airliner, while Boeing Co. stood on the sidelines. In late October, a plane operated by Lion Air went down minutes after taking off in Jakarta, killing all 189 people on board. 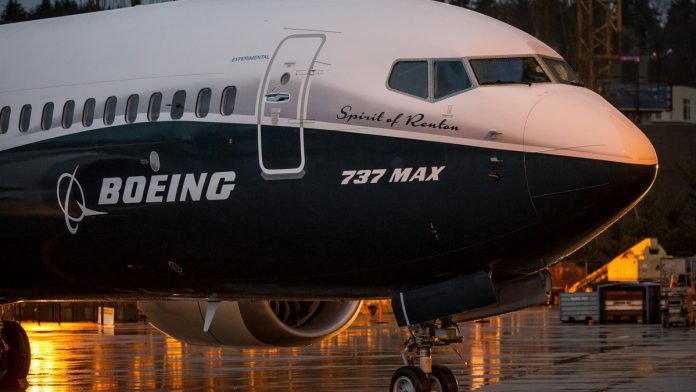 Then on 10 March, another 737 Max crashed, this time in Ethiopia en route to Kenya. Again, none of the 157 people on board survived the impact.